Both parties can agree to sell the home and split the proceeds. There are many reasons why you might want to sell your home before you finalize your divorce. First, starting a new life requires financial consideration. The profit that you gain from a home sale could provide you with a solid foundation to start over. There may be other divorce-related expenses that these home sale proceeds can help cover, including legal fees and settling any marital debt. Instead of splitting up these debts in the divorce, you can use the proceeds of a home sale to pay off bills and begin your new life debt free. 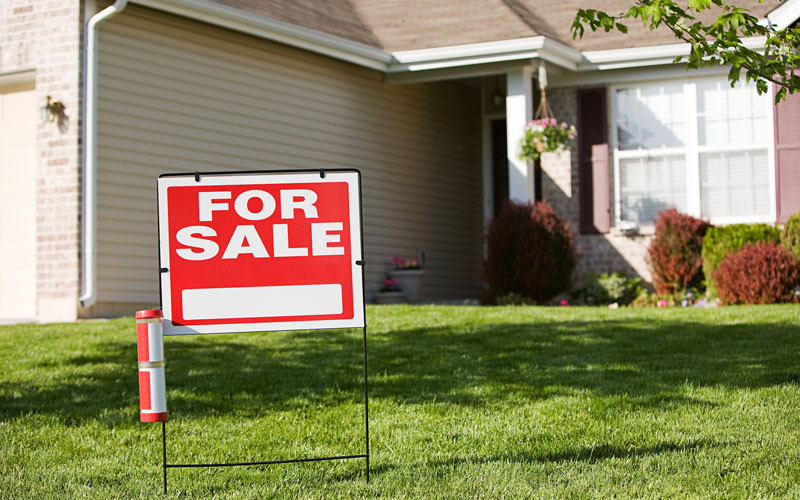 Unfortunately, there are a few potential downsides to selling your home. If you have minor children, you will be uprooting them during a time when they are already experiencing stress. You may wish to discuss whether the parent with primary custody will be able to find a suitable place to live in the same area so that children won’t have to change schools and make new friends. Before you decide to sell your home, you should also make sure that you won’t have to pay a capital gains tax on the proceeds. Right now, this is not a requirement in Oklahoma. If you decide to sell your home, it’s generally better to work with a professional under these conditions. You likely already have a full plate and are under enough stress, and you don’t want to make a major financial decision driven by emotions. A real estate professional can help you research the market and advise you on any improvements, preparation, or staging that should be done to put your home in the best light possible for potential homebuyers. You should avoid pricing the home too low or accepting too little just to get the process over with. Always remember why you are selling your home and how you plan to use the sales proceeds. Once your home sells, the escrow company can divide the proceeds according to your pre-arranged agreement. It’s best to complete this process before you file for or complete your divorce. If your situation qualifies, you can simplify your entire divorce process with an uncontested divorce in Oklahoma. MicroDivorce offers a fast, affordable, and easy service for Oklahoma uncontested divorce. Find out if you qualify now.